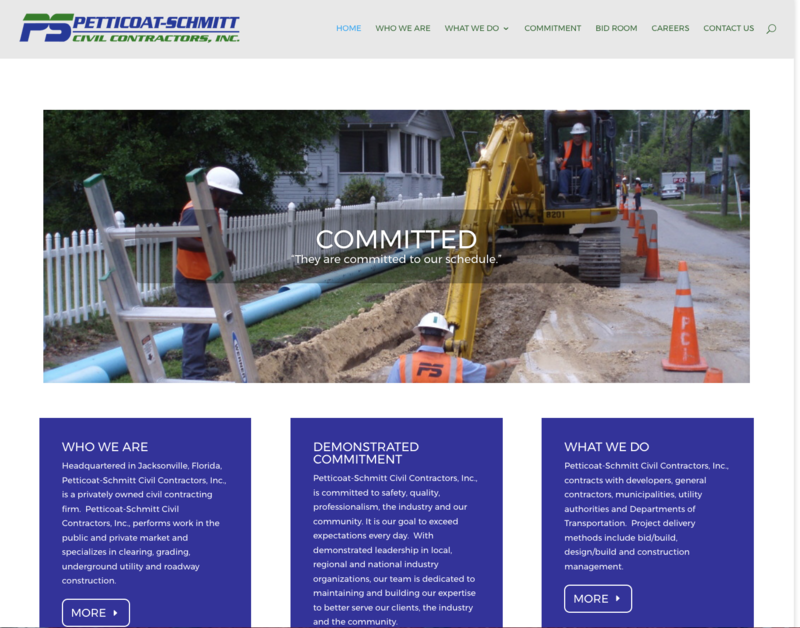 The Drupal platform we had designed Petticoat-Schmitt’s website in had reached the end of its life and needed a major software update. Instead of continuing to use the Drupal CMS, we decided to transfer the site over to WordPress since, over the years, we have become much more familiar with its nuances. Petticoat-Schmitt has since moved on to a web server that can handle more traffic then ours, which is meant more for the small business client. 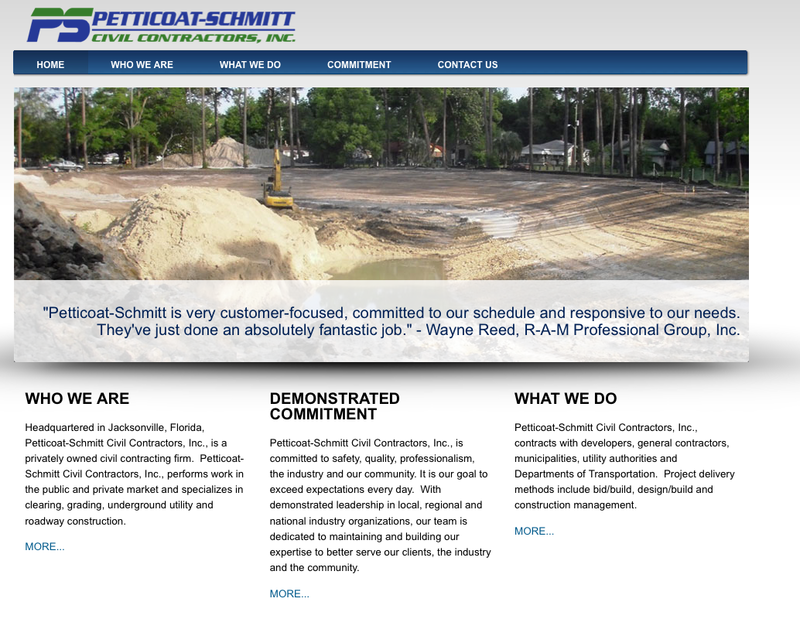 Petticoat-Schmitt’s old website was the only one we’ve done in Drupal. We used the Danland Theme as the base. It was during the learning curve of discovering which Content Management Systems (CMS) were easiest to use. For us, WordPress seemed to be more user-friendly, so we ended up going that route. However, what we learned designing in Drupal helped us move fluidly into the CMS arena, and now we are able to provide our clients with websites they can easily update and maintain themselves. We also did their logo. We have since updated their site to WordPress.